I have educated myself enough that I’m confident about deals and projects when I go to raise money. No man or woman is an island so whenever I don’t know something, I have people who are good at those things. It’s all about having a good team around you. When you’re trying to raise money, it can be difficult if you don’t already have a track record. The best thing to do is to keep it simple and have integrity! 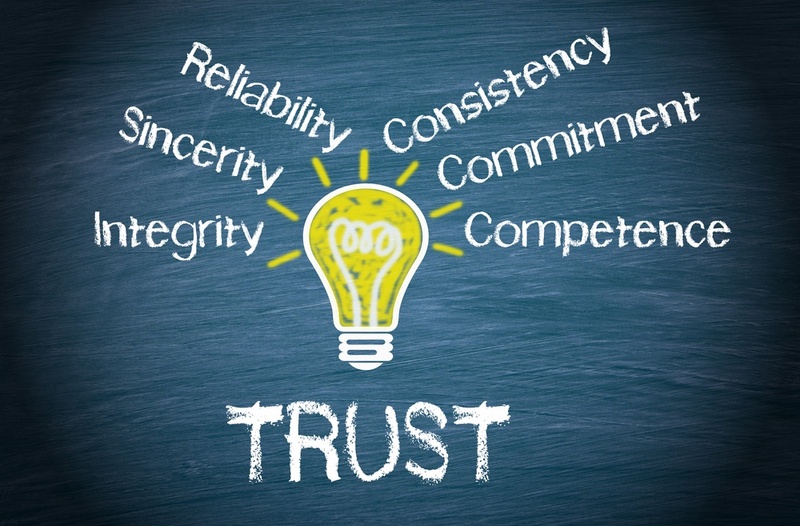 Integrity is the number one most important thing, especially since Private Money Partners are giving their hard-earned money from their Self-Directed IRA accounts most of the time. I exited one of my first deals about a year-and-a-half after buying it. One of the mistakes I made in my first deals was not raising enough money for repairs (you never want to have to go back to a Private Money Partner). I bought an executive property for $560,000. I raised about $45,000 extra for repairs and renovations. We sold for $1.3 million and were able to get my Private Money Partner about a 14% overall return. When talking with Private Money Partner candidates, they share a plan of what their annual return goal is, as well as the goal overall when I sell the property. The goal is to be conservative with a plan they intend to hit. It’s always good to undersell and over-perform. I get paid through the acquisition fee, and also self-manages the property and gets management fees. Of course I also get a piece of equity in the property. When I sell the property, some of my Private Money Partners that we have been done multiple deals with gets 30% equity in the deal. Anyone who is willing to get to know me…they’ll see the competence, trust, integrity and appreciate the education and value that I bring to the table. Once the light bulb comes on my Partners start throwing money at me in order to earn above average returns. Anyone can do this and be making this money as well. On a day-to-day basis, I analyze deals, meets with Sellers, Buyers and Private Money Partners as well as Private Money Partner candidates.